Jump Menu: Bumble bee removal How do wasps cool their nest? What type of wasps are orange? Do you service commercial properties? Can I burn a hornets nest? We do not treat any bees or get involved in any way with them. Bees are not a pest species. If you have bees, contact your local beekeeping association. How do wasps cool their nest? Wasps bring a lot of water into the nest to help cool it down in hot weather. Wasps and hornets also fan the nest with their wings to attempt to cool the nest down in hot weather. The noise from wasps fanning a nest can be quite loud. In warm periods when lots of water is brought in, it is possible, if the nest is above a ceiling, to have stain appear on the plasterboard, due to water running to the bottom of the nest and soaking through the plasterboard. What type of wasps are orange? Wasps are black and yellow and bald. 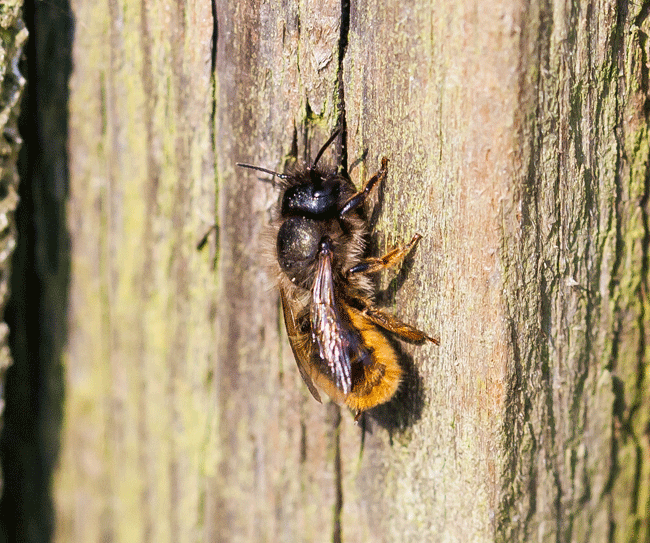 If you have orange or golden coloured insects in spring, they will be Mason bees. Yes, we do regular commercial treatments in factories, schools and offices. Can I burn a hornets nest? We suggest, if you are going to set fire to a wasp nest, that you know where your local accident and emergency facility is and have someone on standby to drive you there.